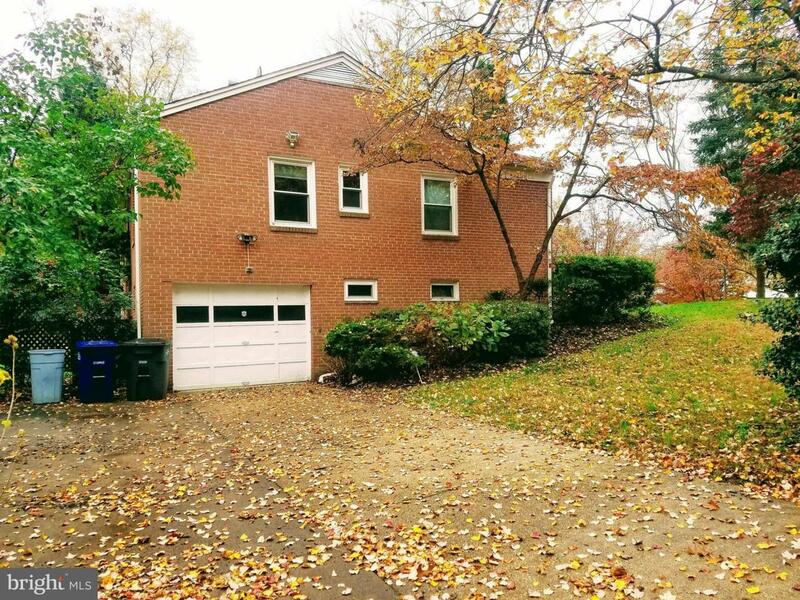 6201 Cheryl Drive, FALLS CHURCH, VA 22044 (#1010005122) :: Eng Garcia Grant & Co.
Commuter Delight!! 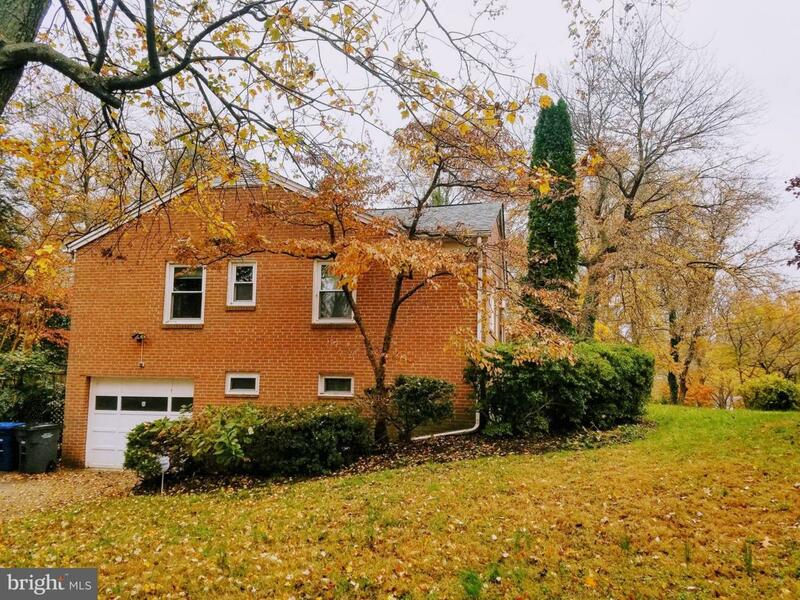 Close to Route 66/495, Minutes to DC, Move in Ready!! 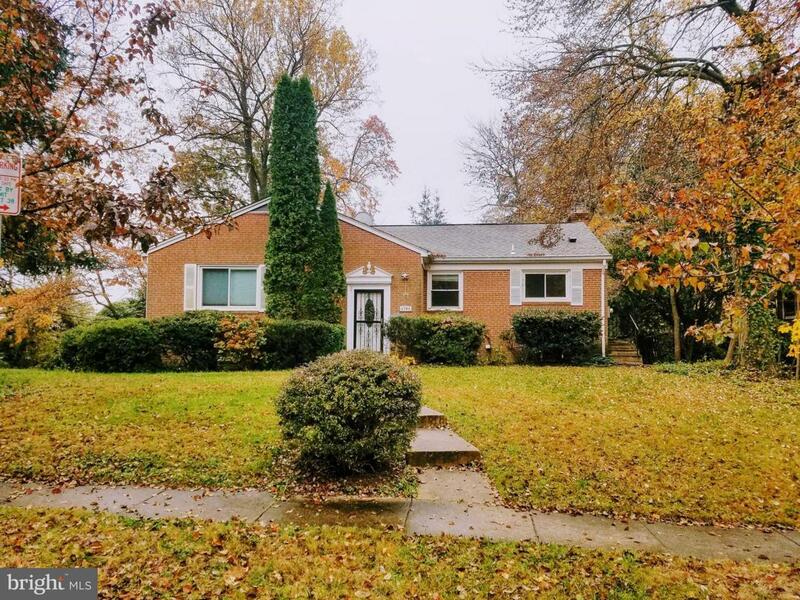 4 br 3ba home w/1 car garage on a corner lot, Hardwood Floors, Open Plan, Ceiling Fans in Bedrooms, Fully renovated and Upgraded 3 full Bath. 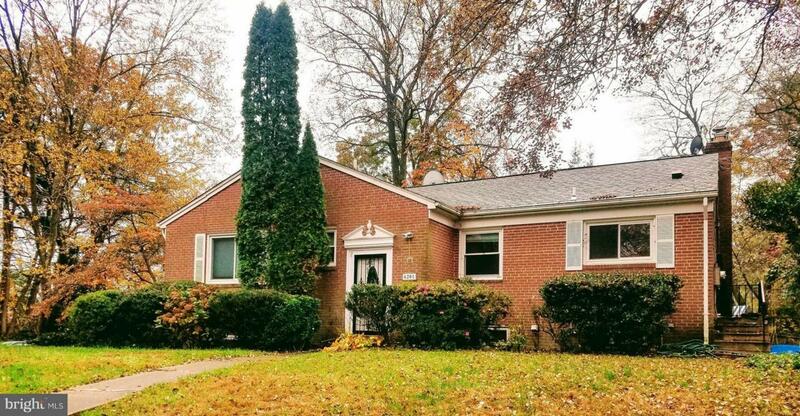 New Kitchen Appliances with granite countertop, New Carpet in Lower level, Newer HVAC, 2 Fire Places (wood and gas with remote control) one on each level of the home, Expensive energy efficient windows, New Washer and Dryer, Walk out to Patio and manicured Lawn.